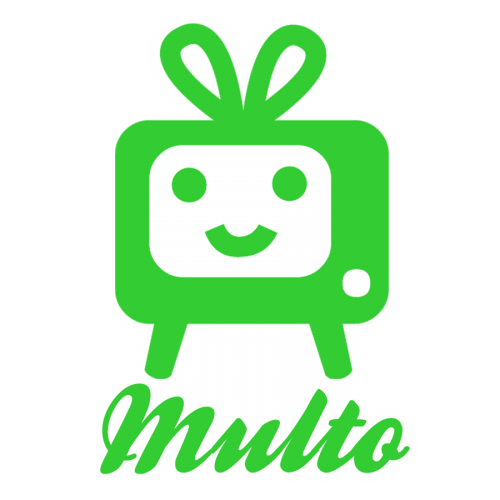 Multo.com can’t preview any of the photography or footage shot at the music video we hired to do projection mapping for, but we can discuss the technology involved. 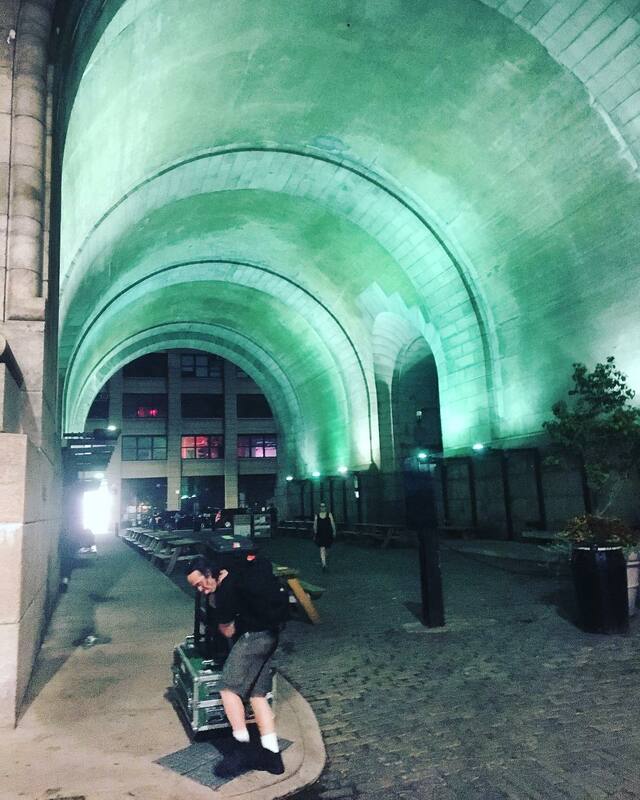 We worked with Nelson Otero at New City AV to secure at Christie Digital 14k projector, with the widest angle lens available, for projection mapping on one of the arches under the Manhattan Bridge in Dumbo. 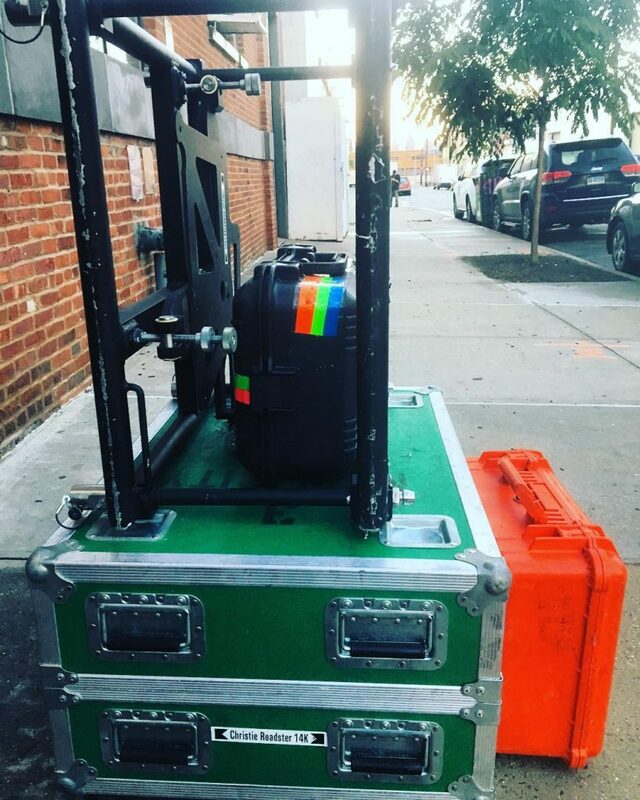 The director, Kyle Cogan of Simian Design, hired Multo.com on a Tuesday, and the shoot was on the following Thursday – two days to get the crew and equipment, plus the projected content, ready to go. 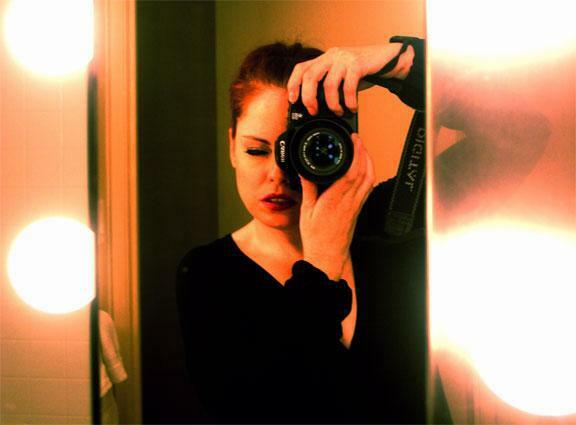 The shoot was for the band Against The Current (ATC), for their song “Almost Forgot”. As soon as it’s released, we’ll post a link to it here.